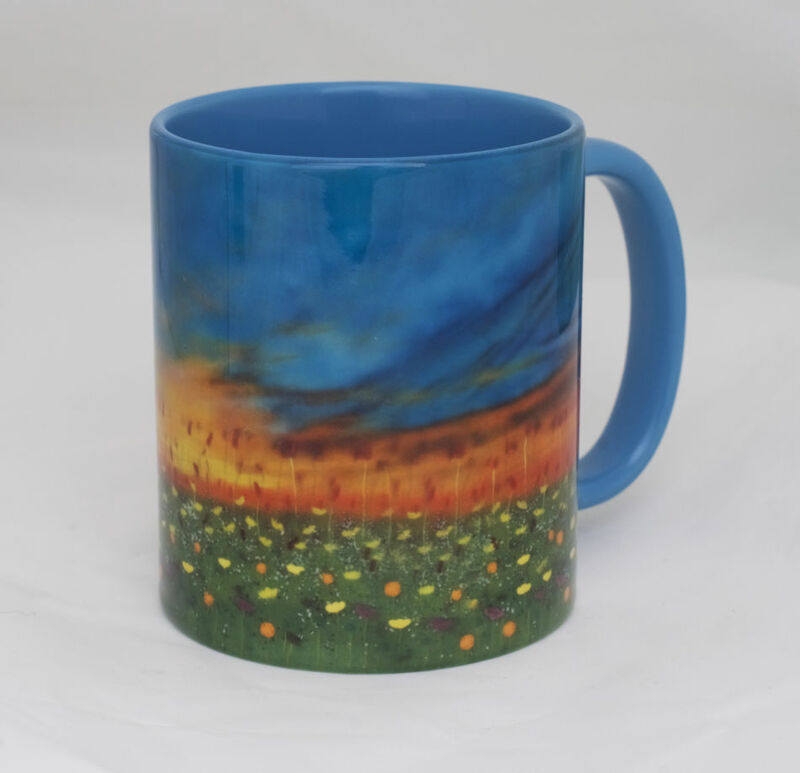 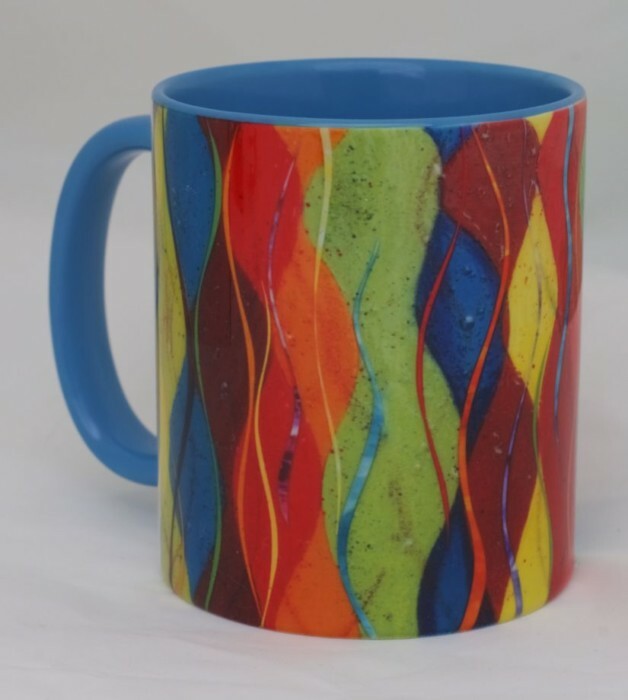 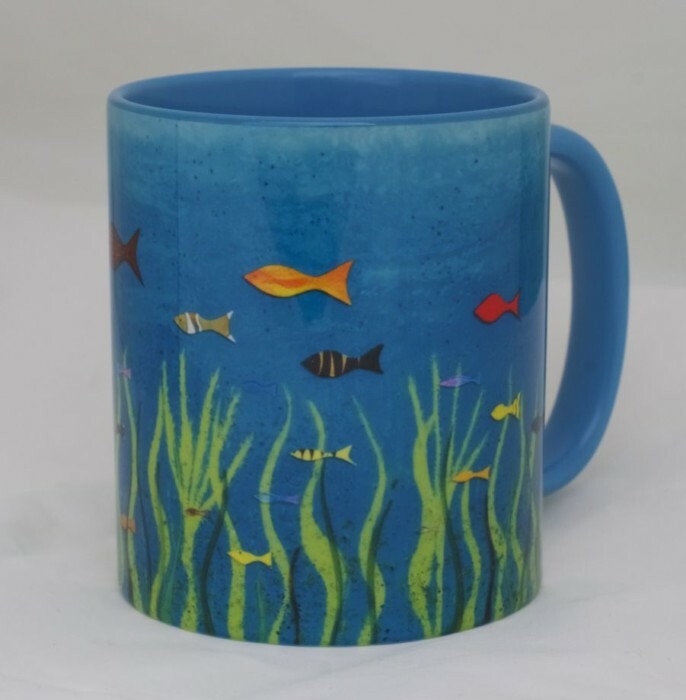 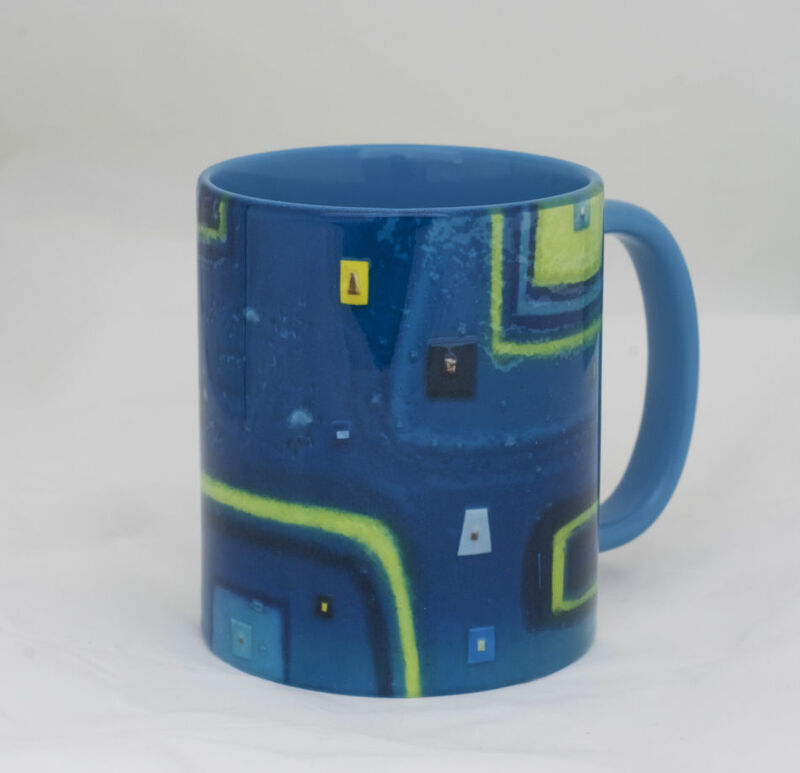 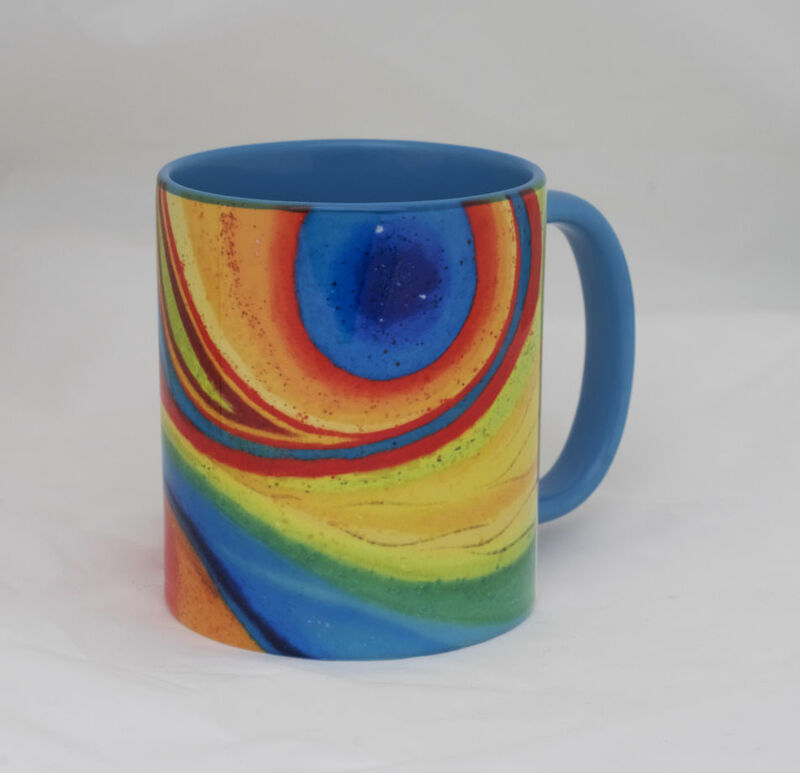 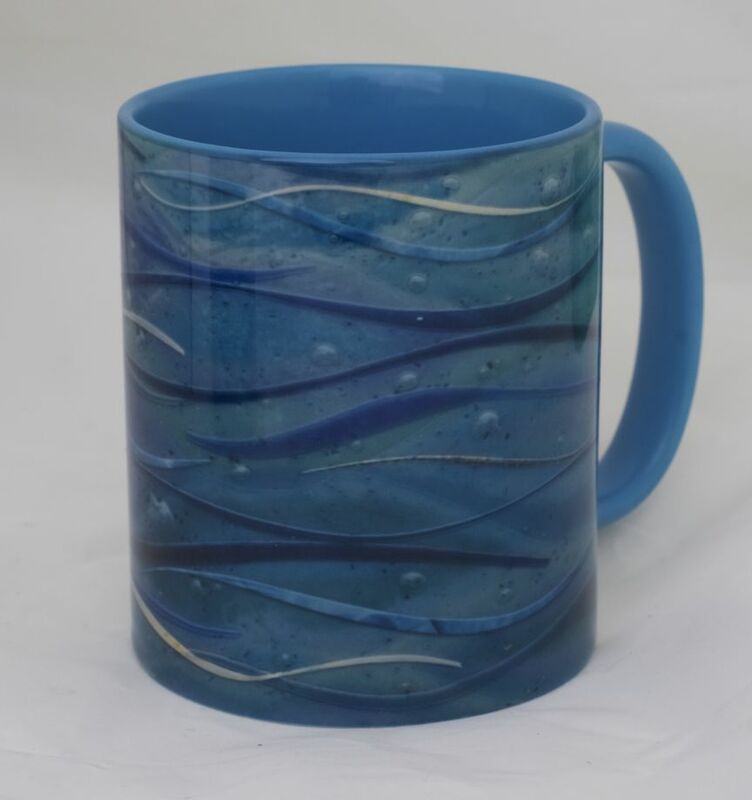 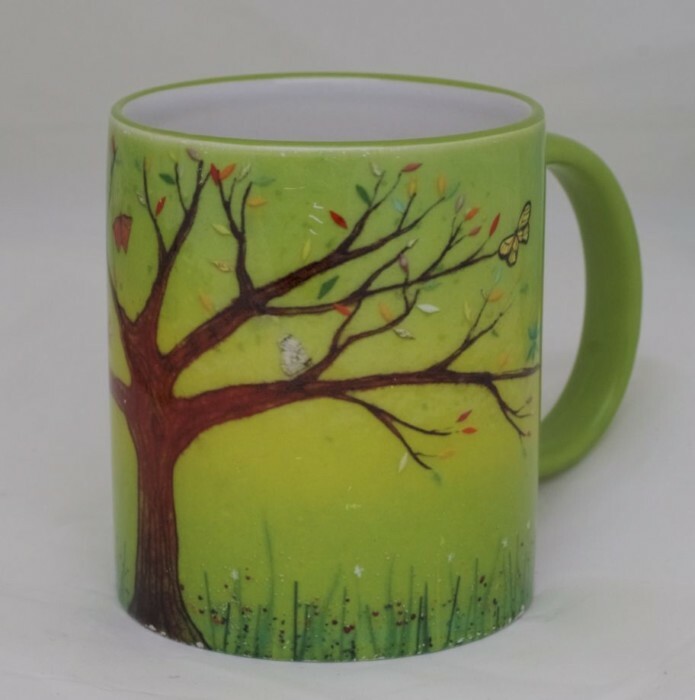 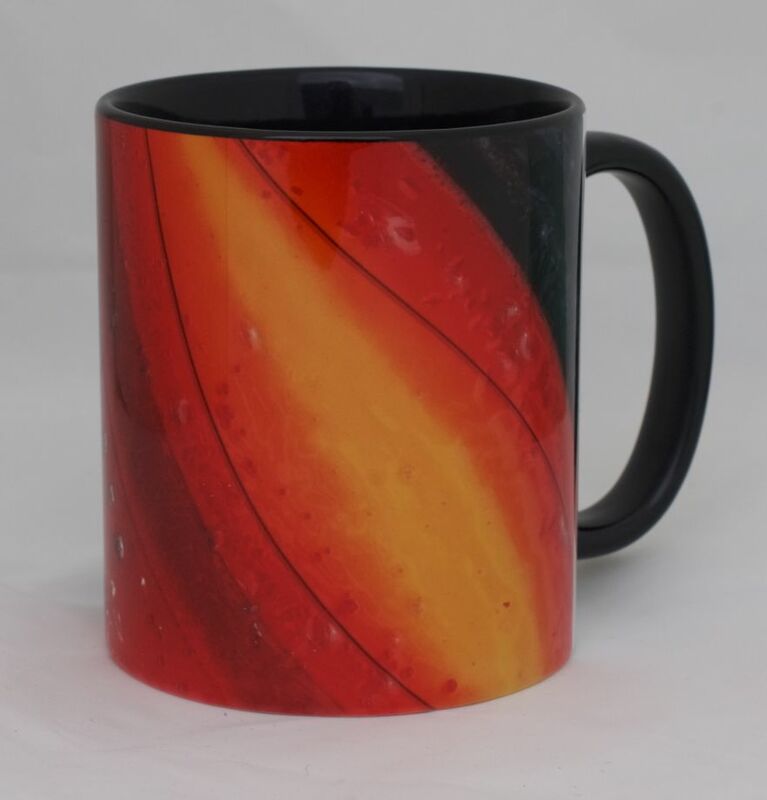 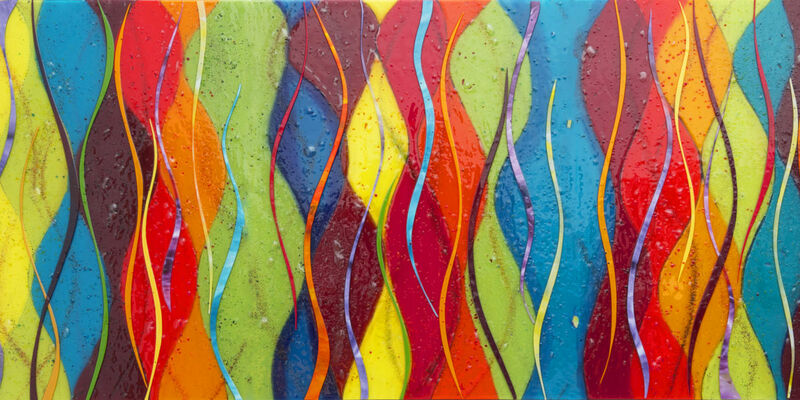 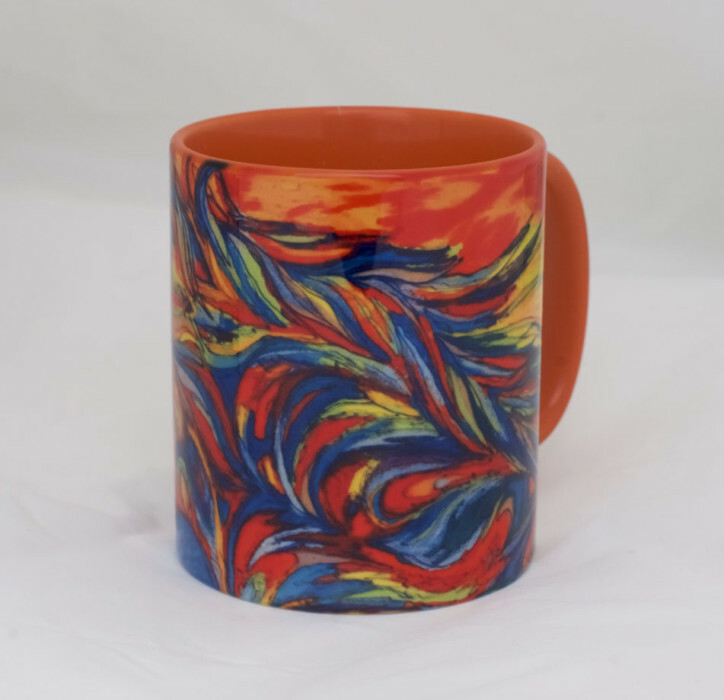 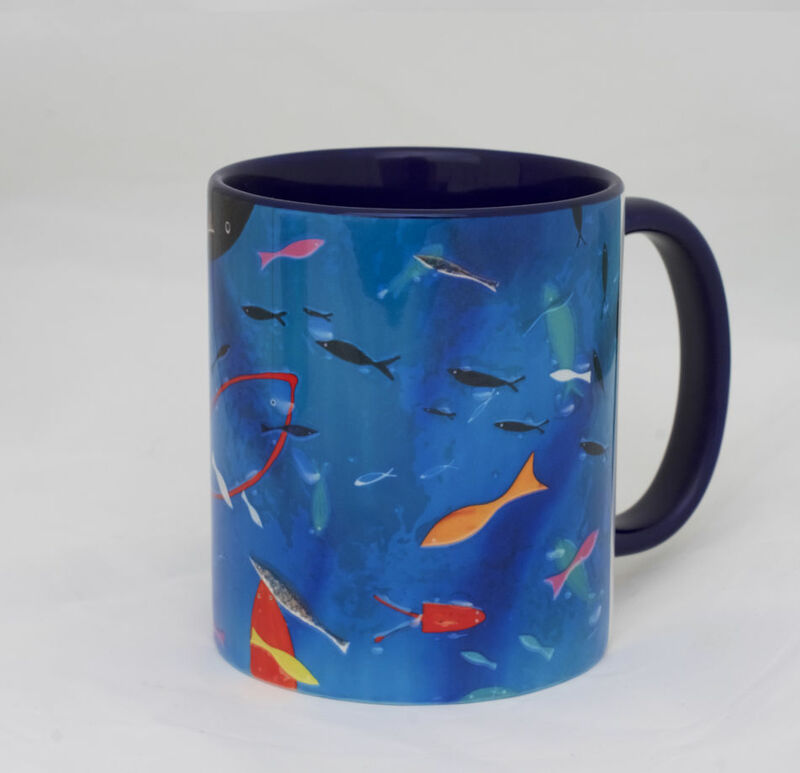 This mug features one of our fused glass art designs. 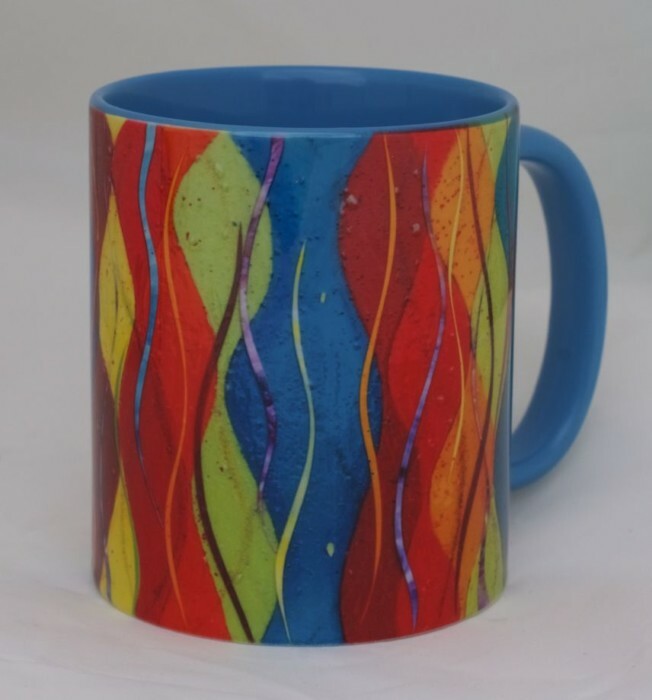 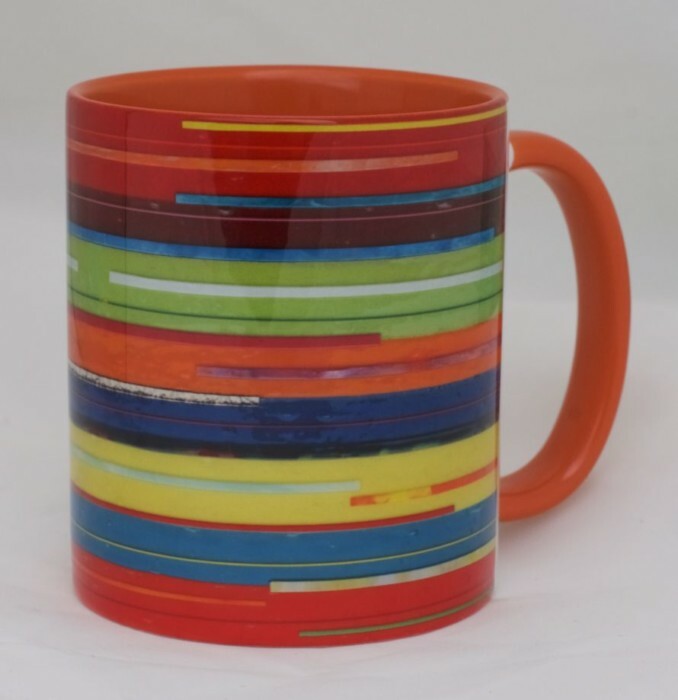 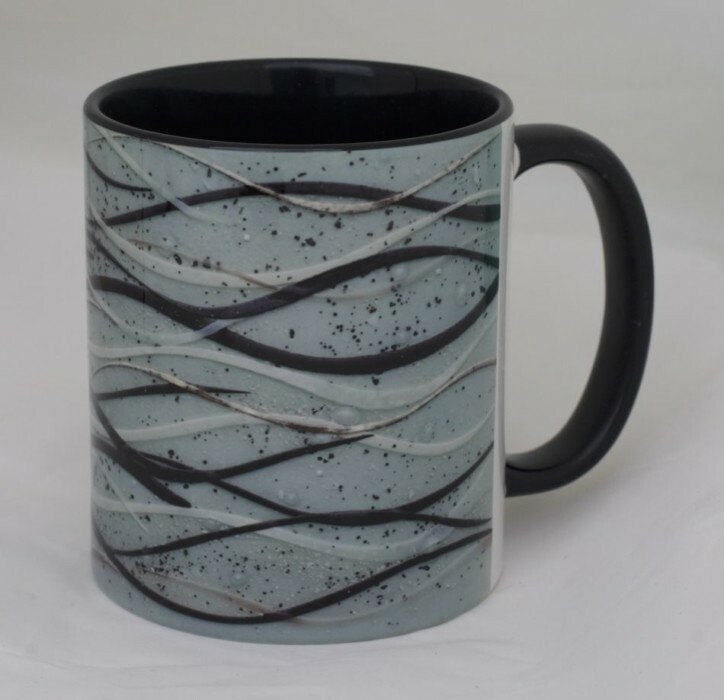 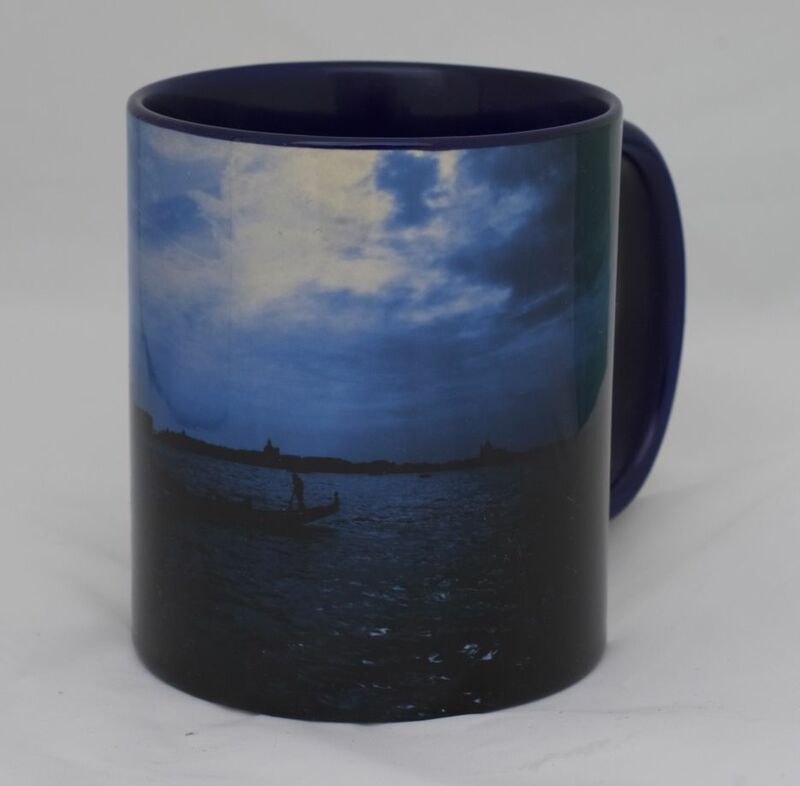 The waves are quite similar to the stripes mug that we have in our range, although slightly different. 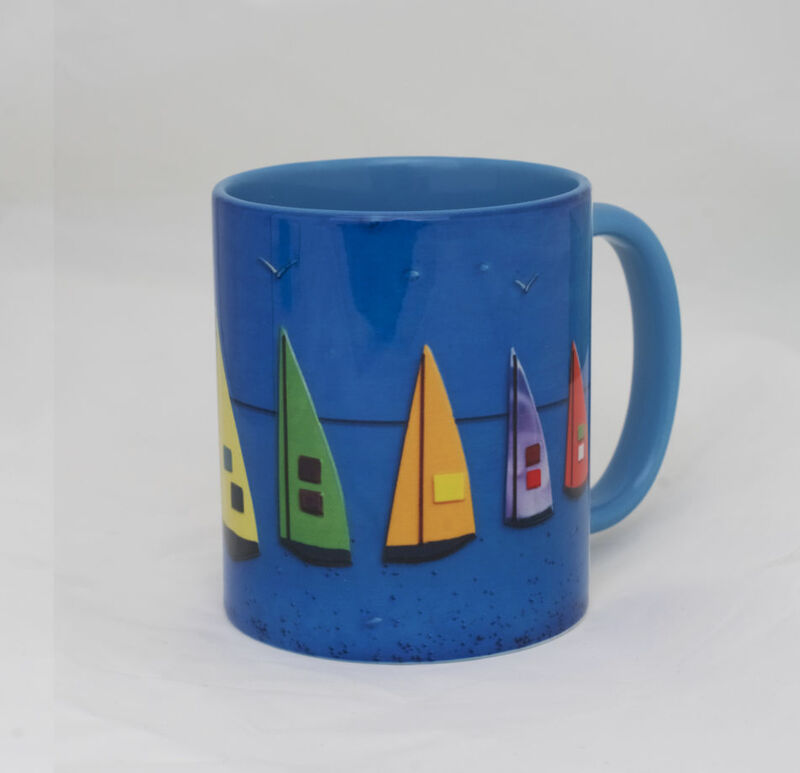 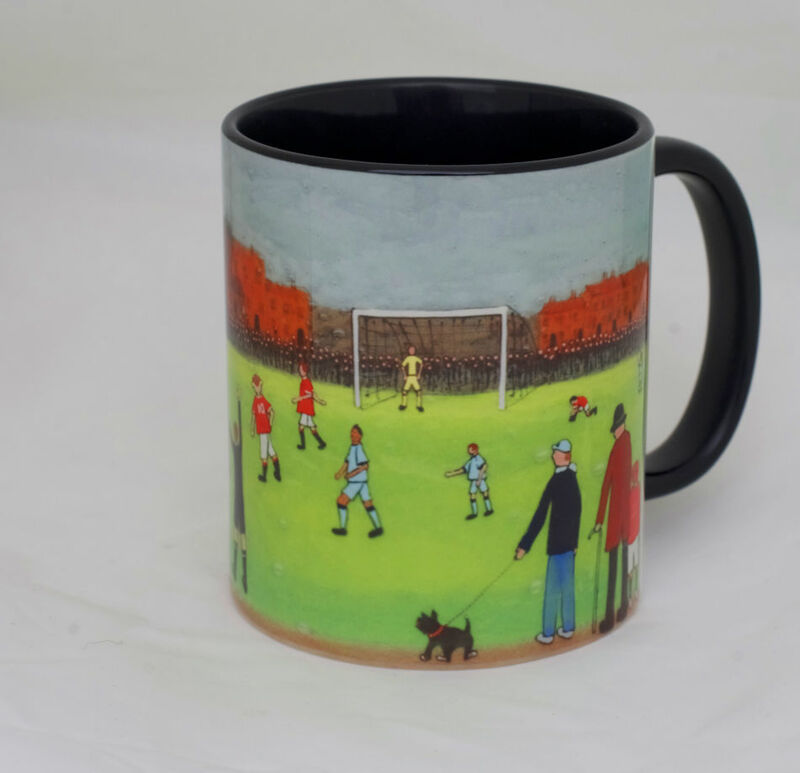 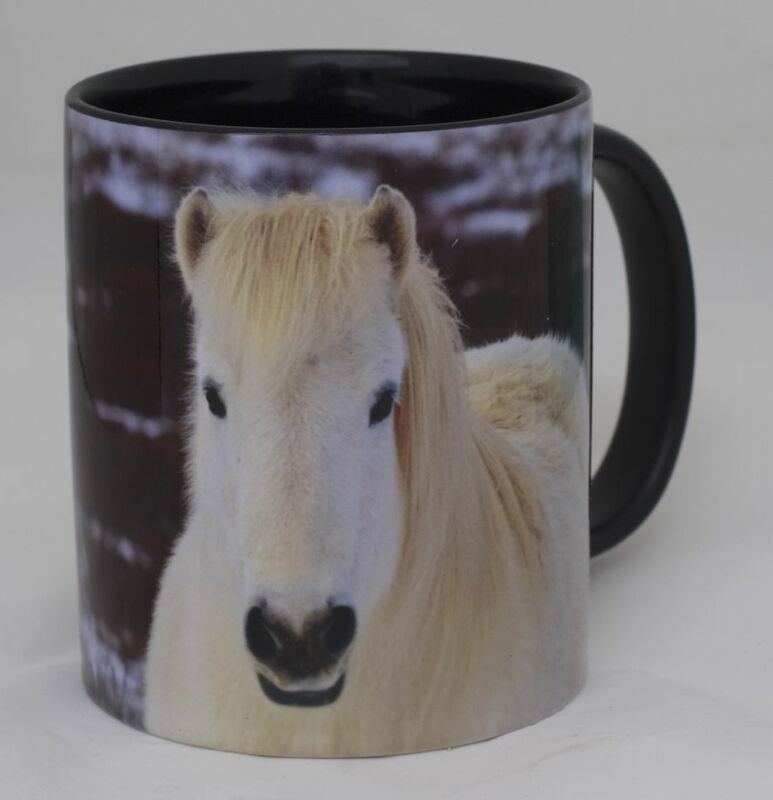 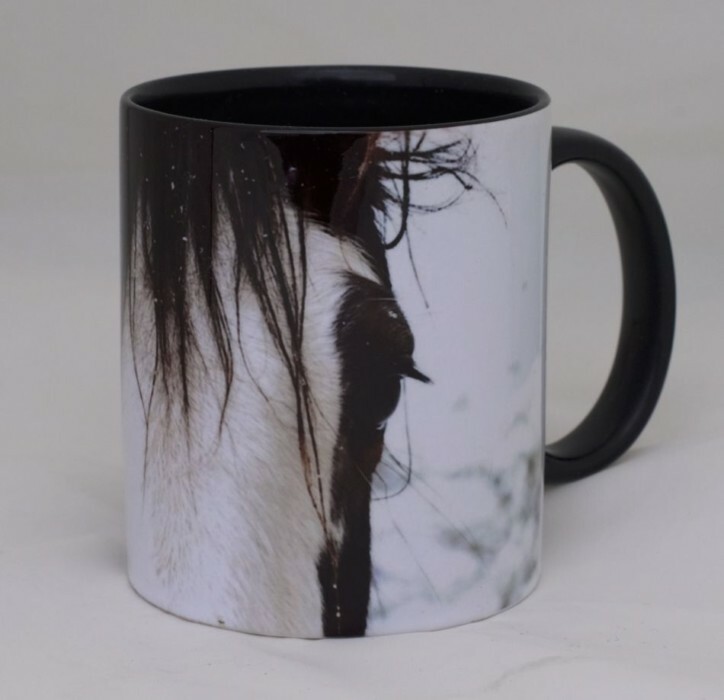 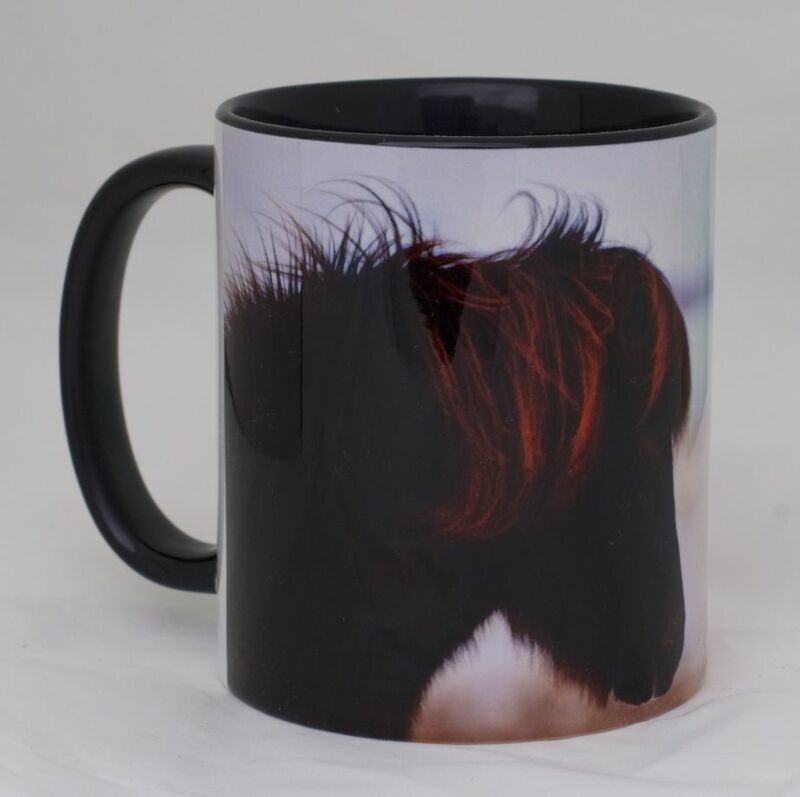 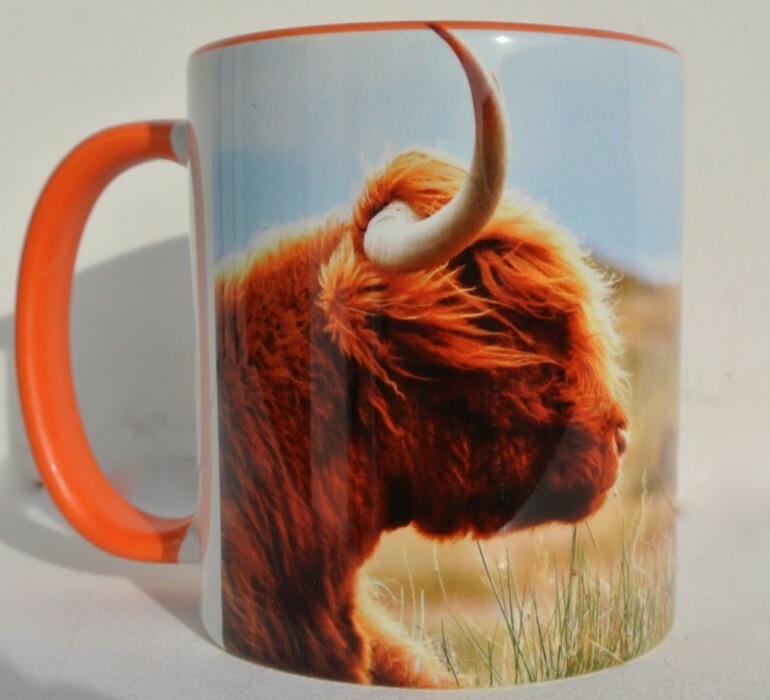 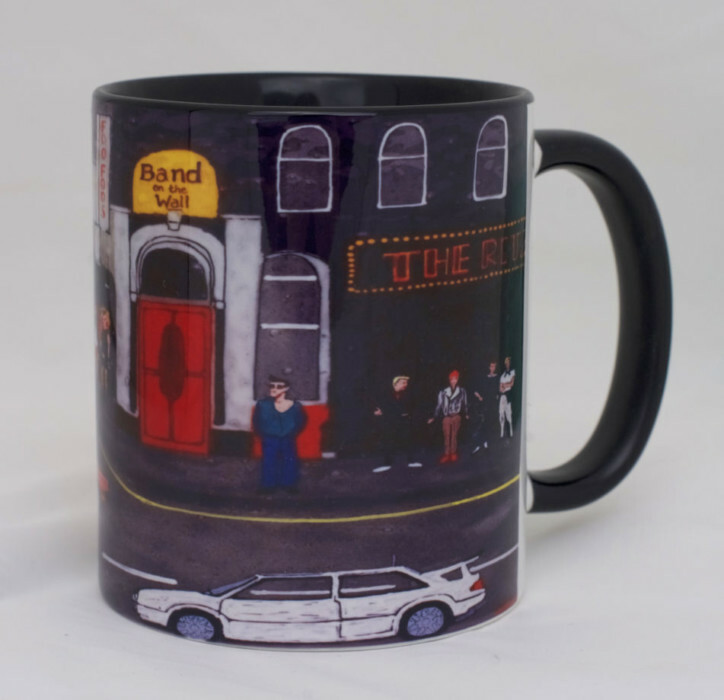 A mug like this is definitely a good fit with some of our other designs, so why not get a different selection of all of them?